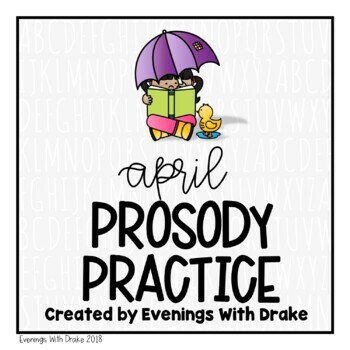 This spring product was created for the purpose of giving 1st, 2nd, & 3rd grade students opportunities to fine-tune and perfect their fluency, reading, and oral language development skills by practicing prosody. Prosody refers to the expression in which someone reads. It is the intonation, rhythm, and emphasis given to specific words and phrases when reading them out loud. When students practice prosody, what they’re really doing is experimenting with different ways to adjust the tone, pitch, and timbre of their voices--just by reading! Fun! *BEFORE practice: review vocabulary words and phrases associated with fluency and prosody. A set of vocabulary cards, along with visual cue cards, is included in this resource for your convenience. TIP: make a set of cards for your kiddos to use during fluency practice, reading/literacy centers, small groups, and RTI. These cards are also perfect to use with your ELL/ESL/EFL kiddos! After reviewing vocabulary, you may want to MODEL a few of the sentences. This will give your students a really good idea of what prosody is and what it is supposed to sound like. 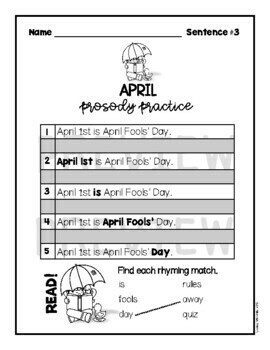 DURING practice: students practice prosody by reading each sentence in the sentence set, one at a time, while maintaining focus on the bold-printed word or phrase WITHIN each sentence. These words and phrases are the ones to be read with prosody. *AFTER practice: there is a quick check located at the bottom of each prosody practice page. 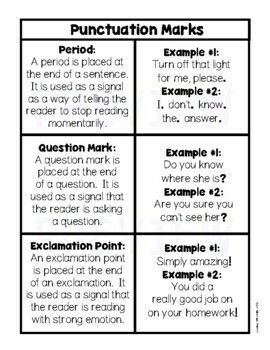 I’ve included these checks as a way to provide a mini-extension “check” of the prosody practice sentence. 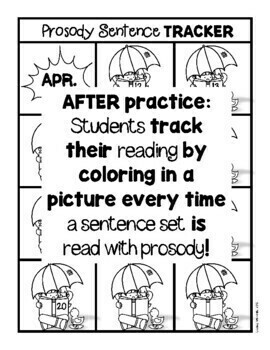 Grading these quick checks with a BRIEF scan or glance will give you a good idea whether or not your kiddos can decode and read the words that are in the prosody practice sentences. NOTE: there are no answer keys provided for the quick checks. *I’ve also included a student cover, should you want to make a “book,” for your students. The cover, learning objective, prosody practice pages, and the prosody sentence trackers total up to about 24 pages. Copying these pages back-to-back (2-sided) will save you paper and reduce the size of the “book” to about 12 pages. *All pages produced with colored ink can be printed using the “grayscale” option should you feel the need to do so. Get Your S.W.A.G. on and Draw!